AHS currently provides Heritage Advisory Services to two Local Government authorities, primarily facilitating input to the Statutory Planning function. These services are undertaken by David Rowe. They include meeting property owners where advice is offered on the conservation, restoration and change to heritage places, including new buildings in heritage areas. David also liaises with respective Council planning officers and other Council staff. In addition, David gives training programs to the Council staff. 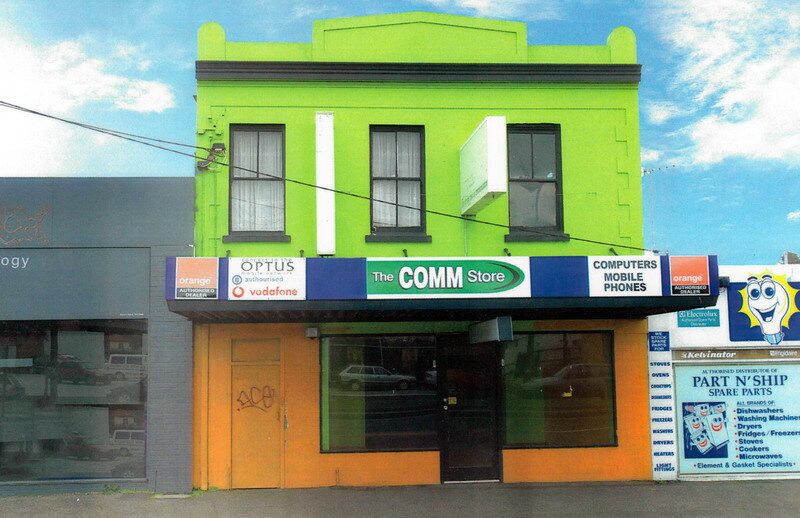 Commercial Building, 231 Moorabool Street, Geelong: Restora tion & Verandah Reconstruction. 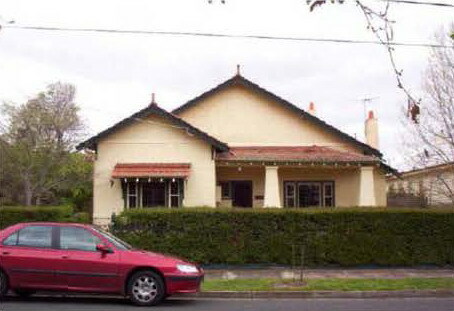 Built in 1911-12, the two storey building had experienced a number of changes throughout the 20th century, including the walls being overpainted white and the removal of the early verandah. Guided by the Geelong Verandah Study, a new post-supported return verandah was reconstructed and the building painted to simulate the original appearance (due to financial constraints, the introduced overpainting to the brickwork could not be removed). 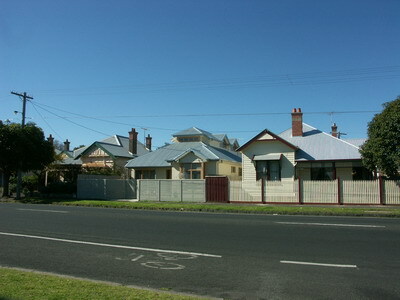 New Dwelling, Alexandra Avenue, Geelong: Infill Development. 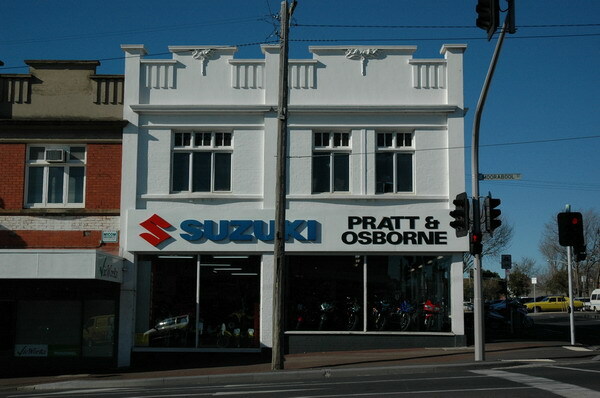 The site in Alexandra Avenue is located in a heritage area that is significant for its diversity of 19th and early 20th century building stock. The new dwelling, designed by Studio 101 Architects, has carefully considered the important characteristics of the street, providing a design response that is respectful and yet innovative. 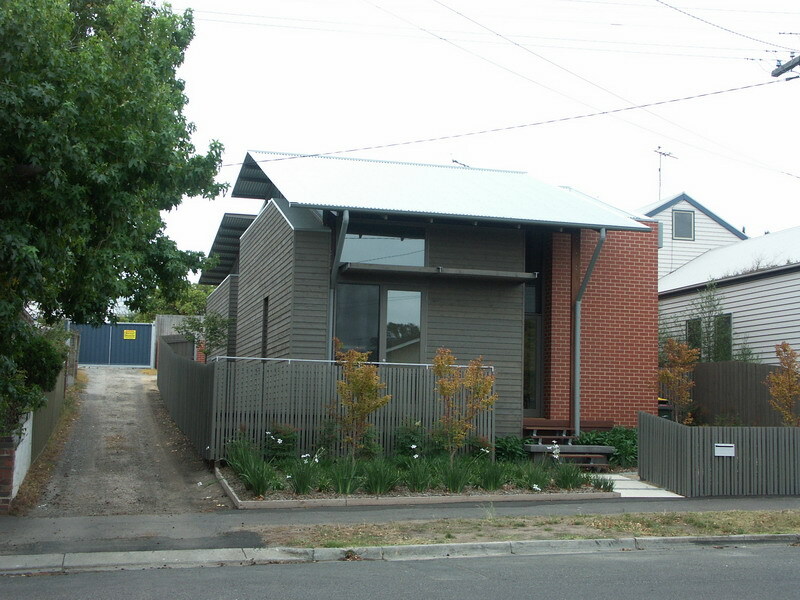 It speaks of its time rather than being a slavish copy of neighbouring heritage dwellings. Sacred Heart College, Newtown: Chapel Pier Reconstruction . Sacred Heart College has significance as a physical legacy of the mission of Mother Mary Xavier McGuire and her Foundation of Sisters from 1860. Of relevant to this award is the convent chapel built in 1874 to a design by the architect, T.A. Kelly. 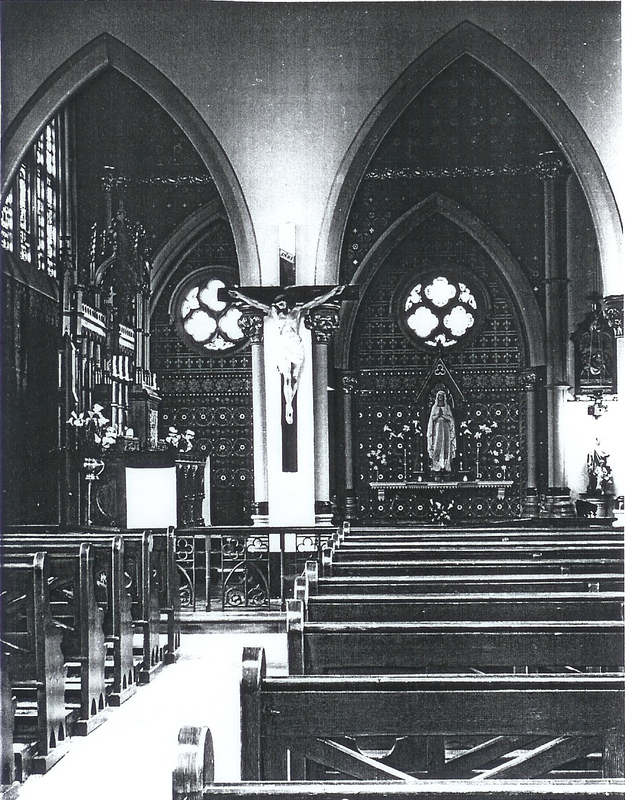 It is a rare example of a 19th century L plan Convent Chapel layout (with Nuns’ Chapel and Boarders’ Chapel) and a distinguished example of a Decorative Gothic design. 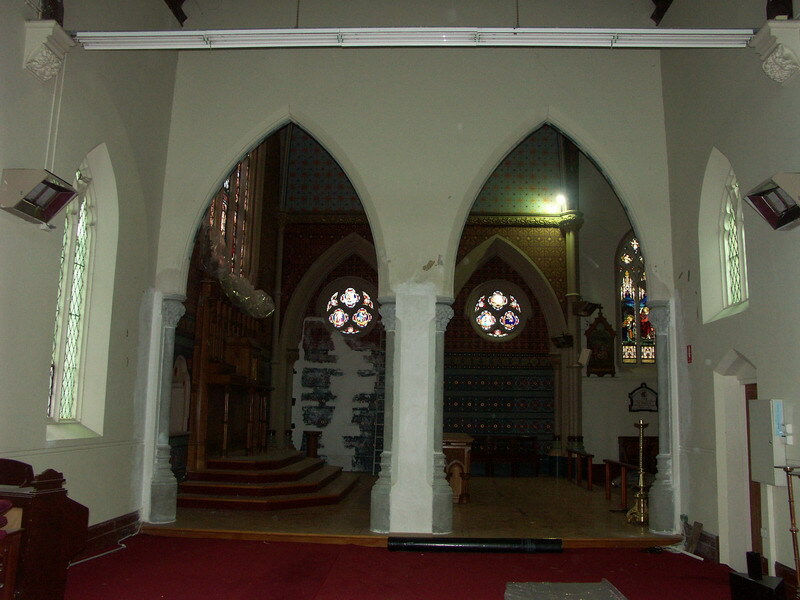 The interior of the sanctuary represents the work of William Tappin in the later 19th century. 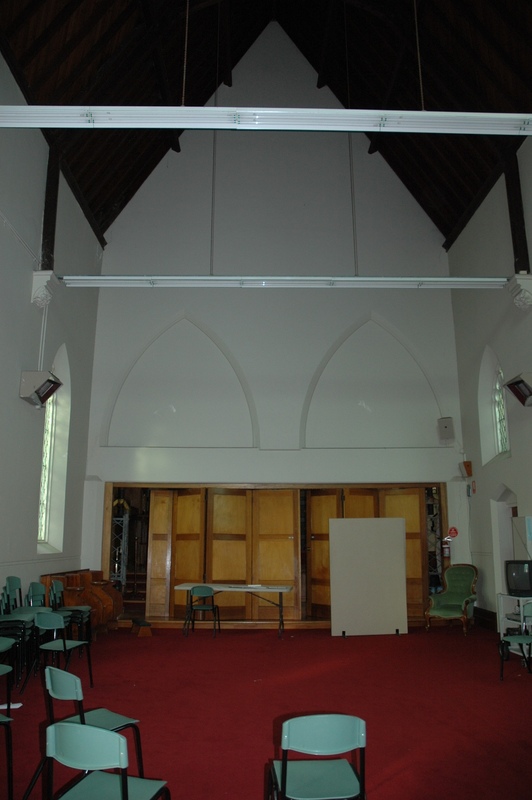 In the 1960s, the original central decorative pier betweenthe boarders’ chapel and the sanctuary was removed and replaced with a boxed beam and timber concertina doors. By 2009, this part of the chapel had become structurally unsound and so the pier was reconstructed. 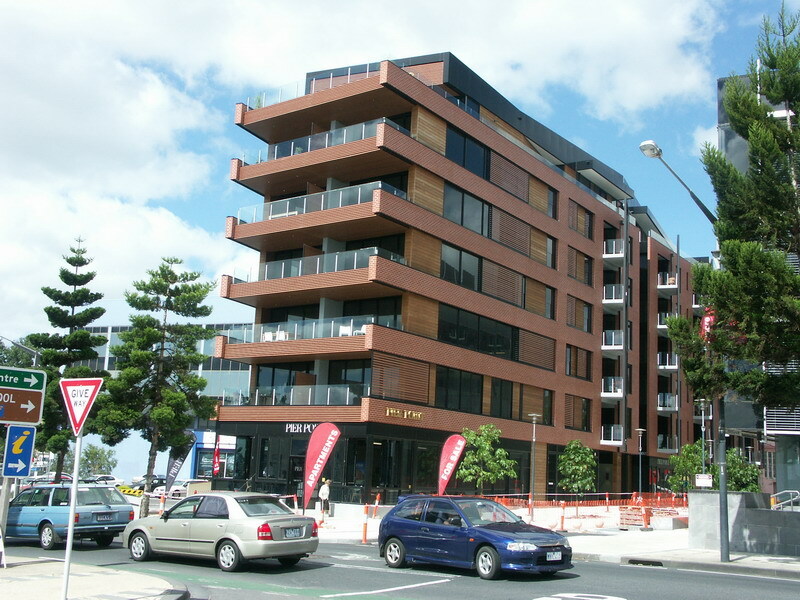 Pier Point Apartments, 100 Western Beach Road, Geelong: Infill Development. The site is located in the Woolstores Industrial Heritage Area, a distinctive part of Geelong with a number of key 19th and 20th century commercial and industrial buildings, including surviving warehouses and stores. The area demonstrates the importance of the wool trade to Geelong’s development. It is dominated by woolstore buildings characterised by their substantial scale, massive construction in stone and brick, cuboid designs and limited street setbacks. The new apartment building designed by Jackson Clements Burrows cleverly encapsulates the essential design qualities of the neighbouring former woolstores buildings, but in a completely new way. It reads as a new design and makes a respectful contribution to the heritage area. 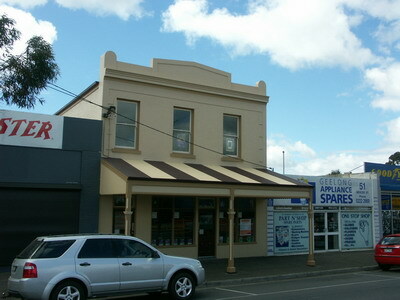 Former Steam Coach Hotel, 49 Mercer Street, Geelong: Restoration & Reconstruction. 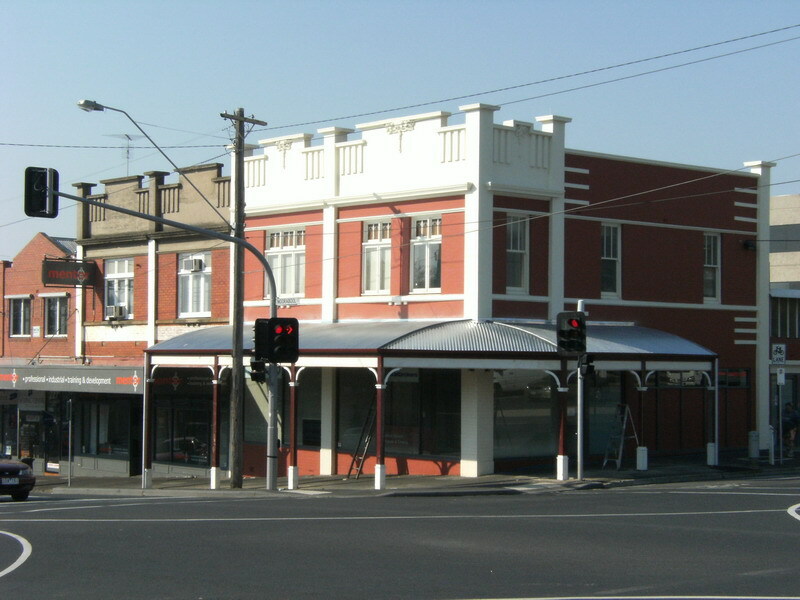 A rare surviving example of one of Geelong’s gold rush hotels of the 1850s at the traditional entry into the city, the main facade of the building was restored and a post-supported verandah reconstructed. The works greatly enhanced the original design qualities of the building, revitalising its character. ‘Chepstowe’, Beach Parade, Drumcondra: Environmentally Sustainable Additions. 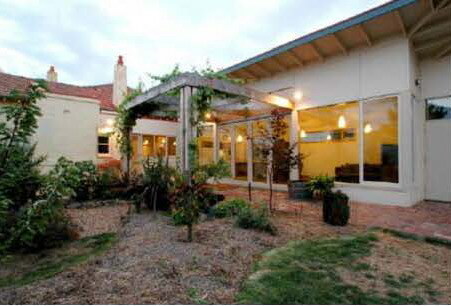 The Bungalow in Beach Parade has significance as an outstanding example of its building type. Constructed in 1921 with unusual rough cast wall treatment and having a high degree of integrity, additions were designed at the rear by Third Ecology Architects that were distinguished from the original dwelling. This created contemporary living areas without impacting on the dwelling’s significant fabric. Careful consideration was given to orientation, fenestration and materials, construction of a pergola and the installation of insulation, double glazing, draught sealing (to the existing dwelling) to provide for a successfully environmentally sustainable design outcome.